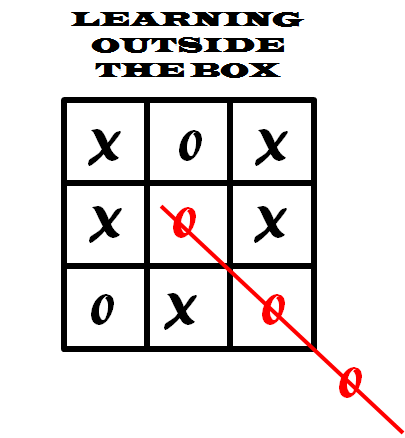 On 31 January 2017, from 11.00 to 13.00, the UNESCO Chair organizes the seminar "Learning outside the Box" at the Carlos III University of Madrid, Leganés campus. In this seminar, two will be analyzed: one is self-regulated learning (SRL) and the other one computational thinking (CT). Now that there is so much educational material online, persons with good SRL skills have a tremendous advantage when they want to acquire new knowledge whenever needed. Prof. Mar Pérez Sanagustín from PUC Chile will report on recent findings on this topic. On the other hand, programming skills are nowadays an asset in the digital age. On top of it, understanding the essence of the concepts behind programming languages can help solve problems in a structured and systematic way. This is what has been called computational thinking. As Mitch Resnick from MIT says, you can learn to code, but you can also code to learn. From Prof. Matthias Hauswirth from the University of the Italian Switzerland in Lugano we will hear an interesting experience around CT.